Thailand’s reputation as one of the top tourist destinations in the world sees no let-up. 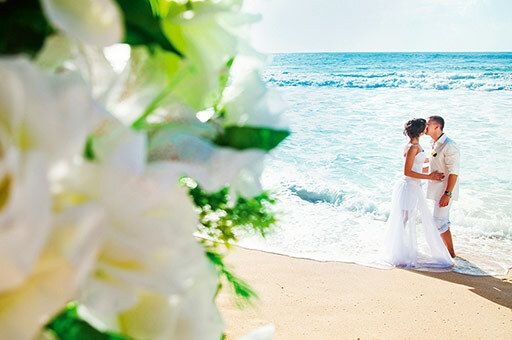 After all, the island is host to a number of beautiful white beaches and picturesque views and its overall beauty as a tourist spot defines a true tropical experience for local and foreign tourists alike. 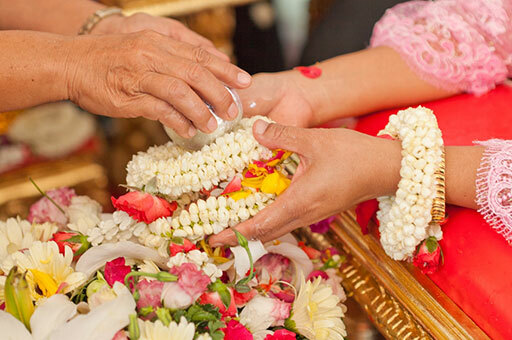 A Thai engagement is a traditional part of the marriage ceremony. 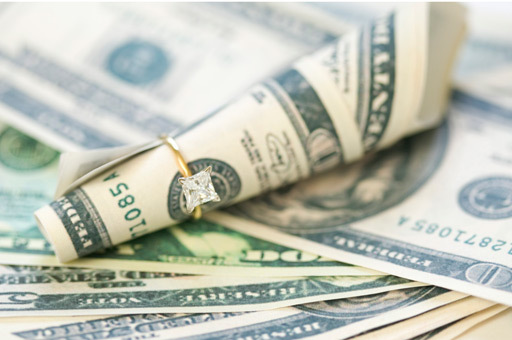 It is so woven into the social customs that a specific section of the Thai Civil and Commercial Code is reserved specifically on the legalities of the engagement ceremony. One must understand that the Thai wedding ceremony on its own is not recognized as being valid under Thai law and, as well as, outside the kingdom. The marriage must be registered to an Amphur. 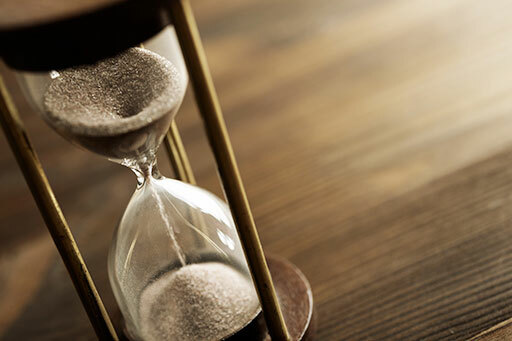 For a UK citizen who is planning to marry his Thai fiancee in Thailand, there are number of procedures and important reminders to go through to become legally married. 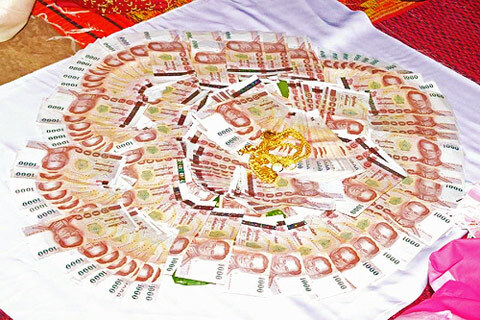 8 basic things about Thai dowry (Sin Sod) that a westerner like you should know, its important role on someone’s marriage and how it is culturally-linked as well as how it can really be practical in nature.